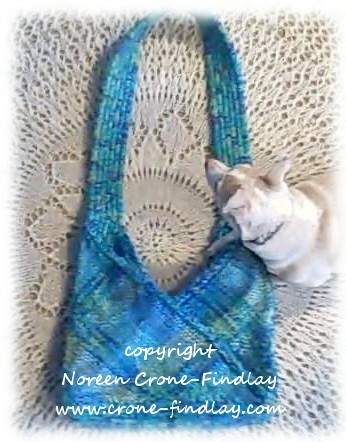 Love this bag – and the colours!! This is a really clever idea. Can’t wait to try this one! This is so sweet…I love the colors too!